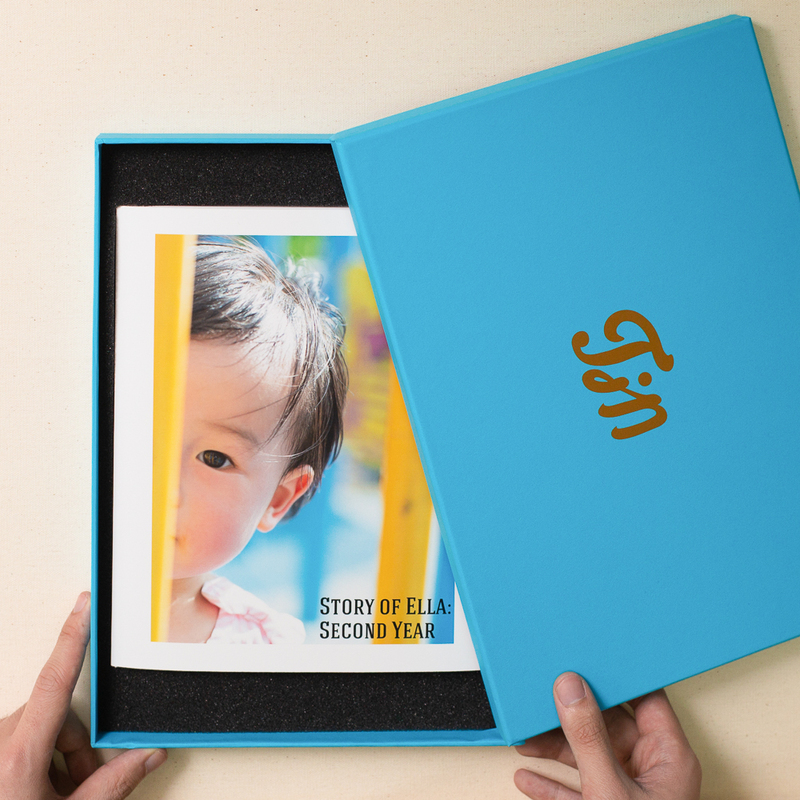 Everyday is a new adventure in watching your baby grows. 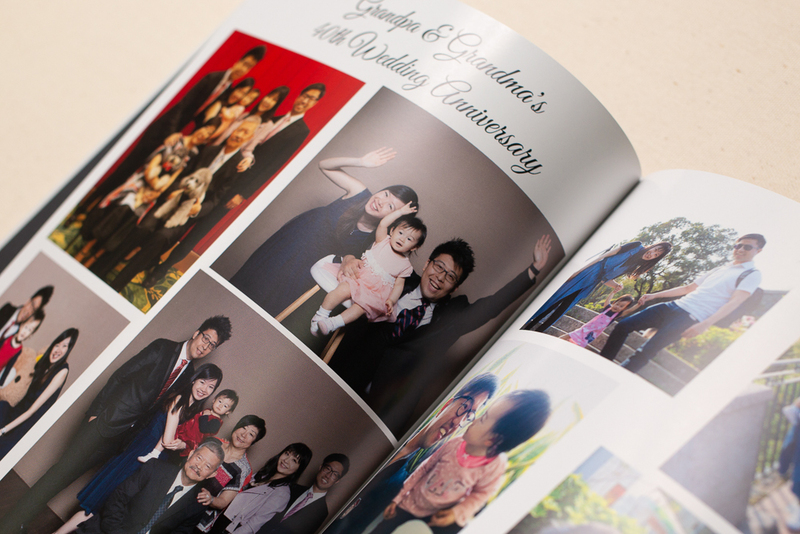 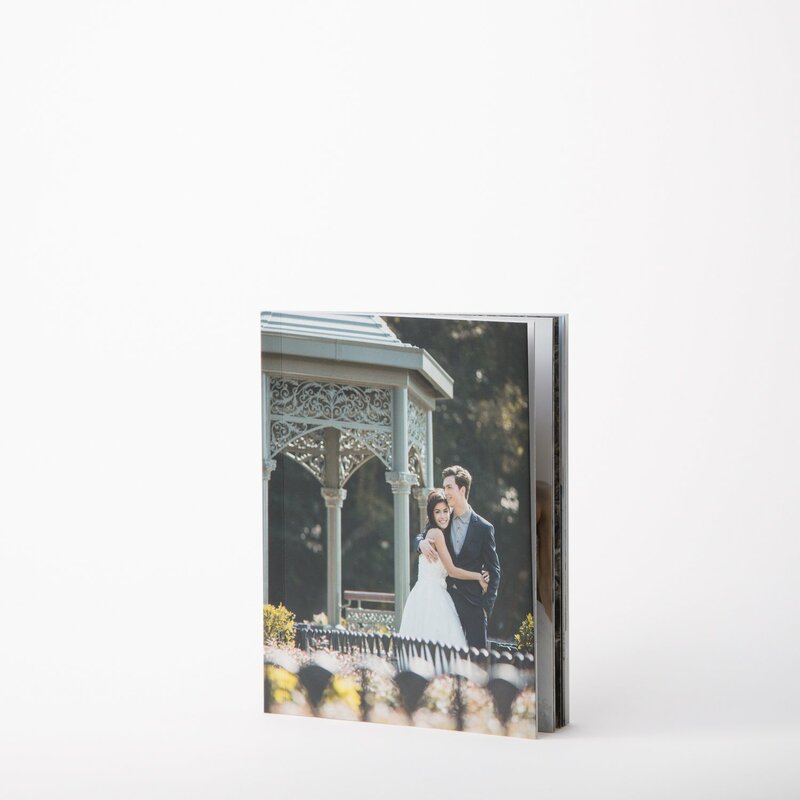 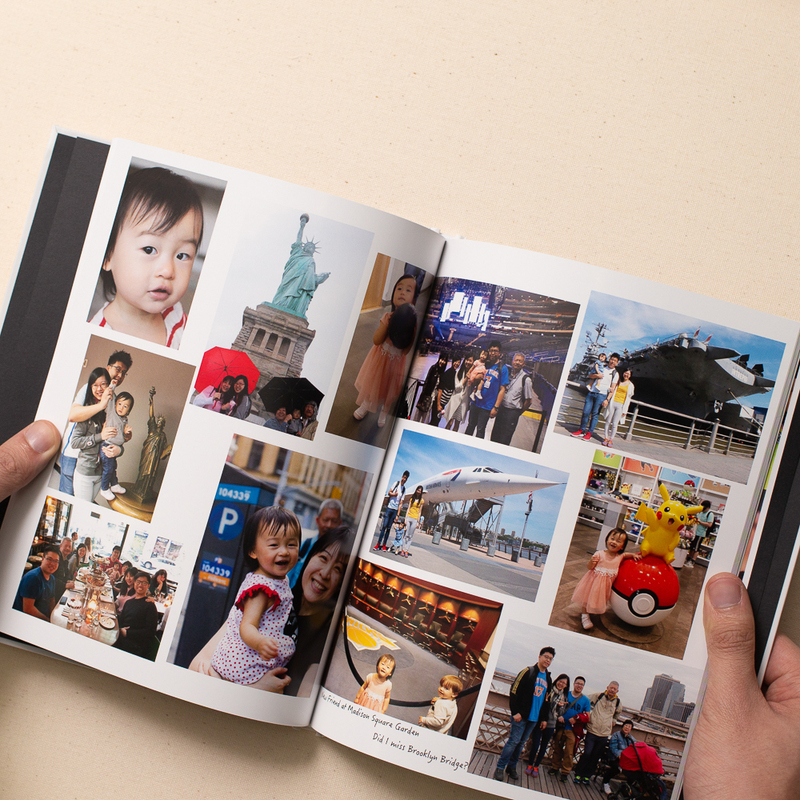 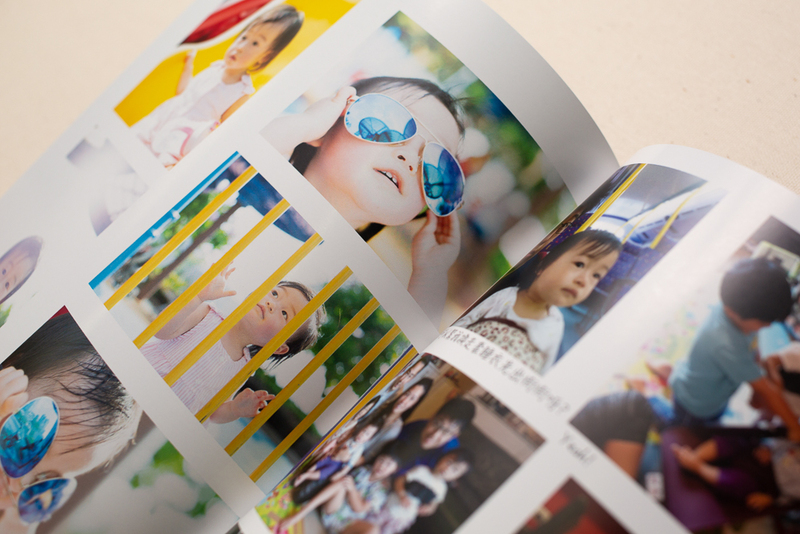 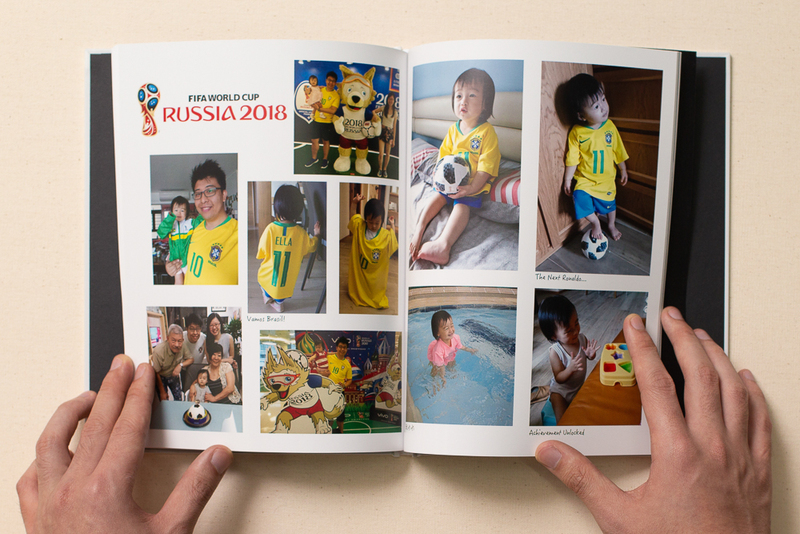 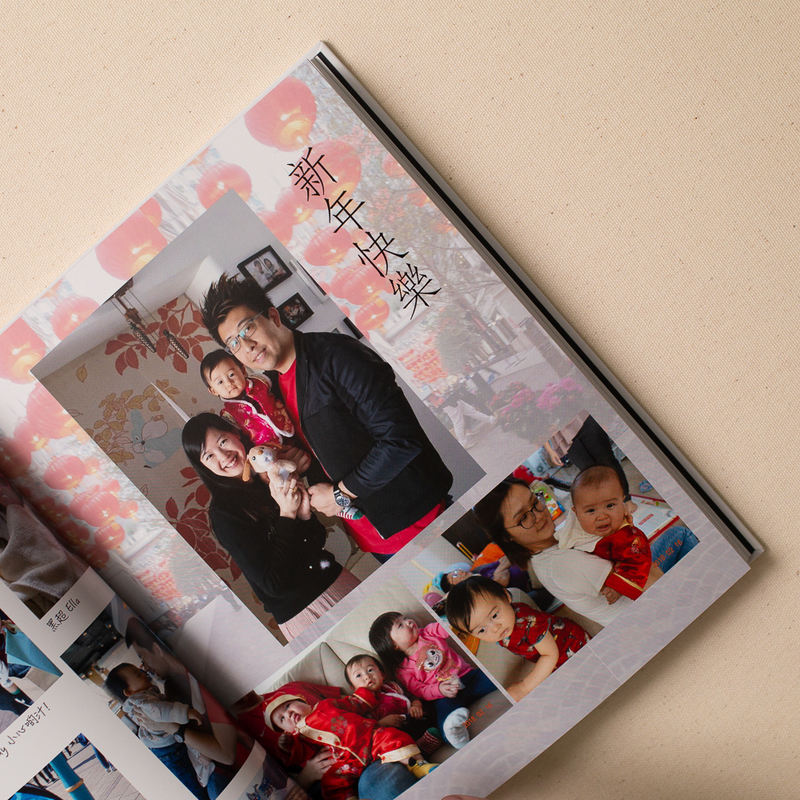 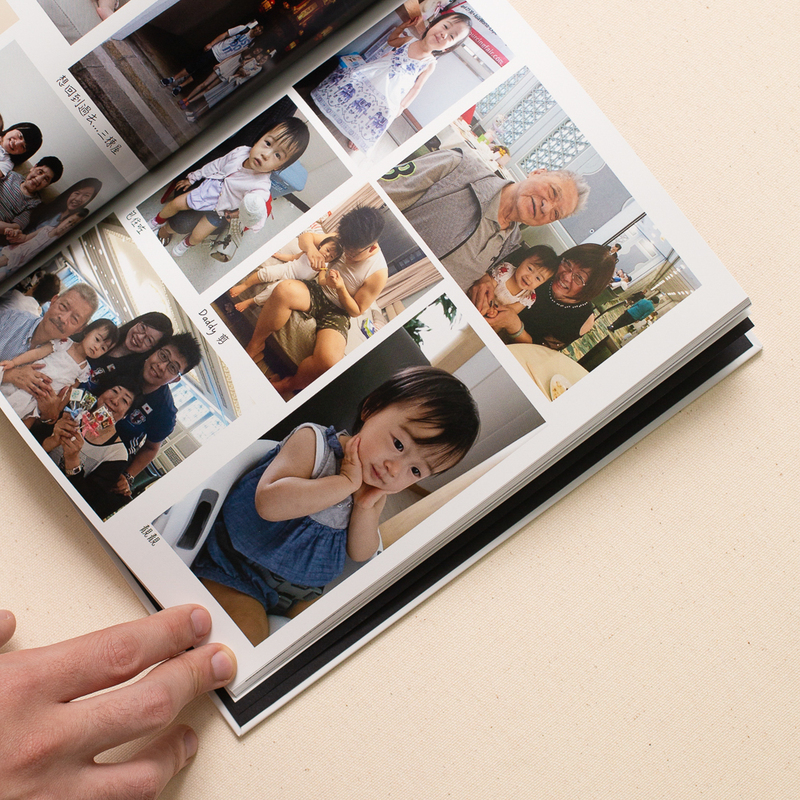 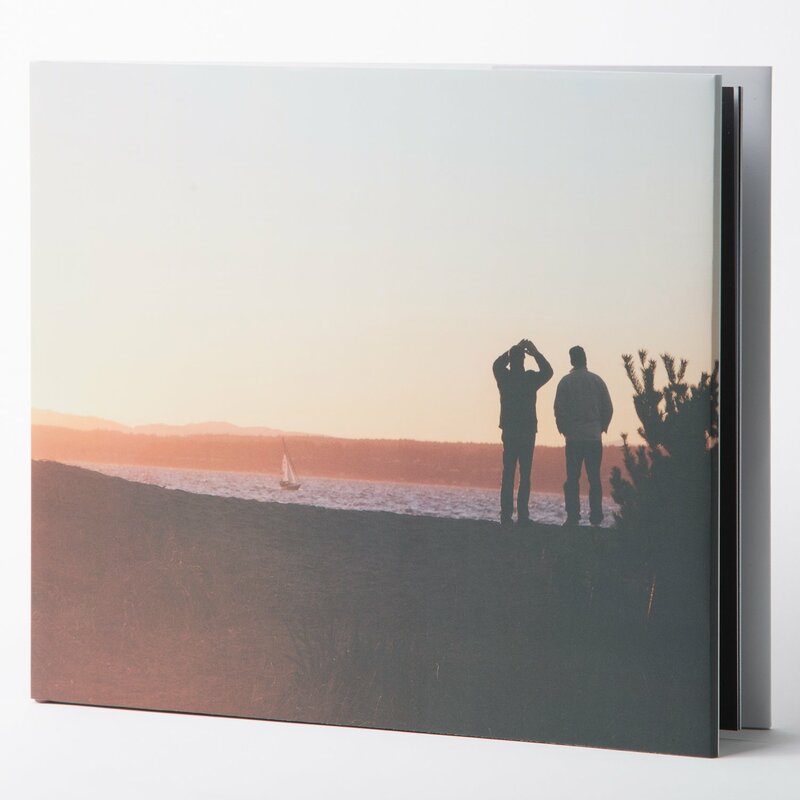 How great it is to capture all these moments with a little of creativity and fun into a photobook. 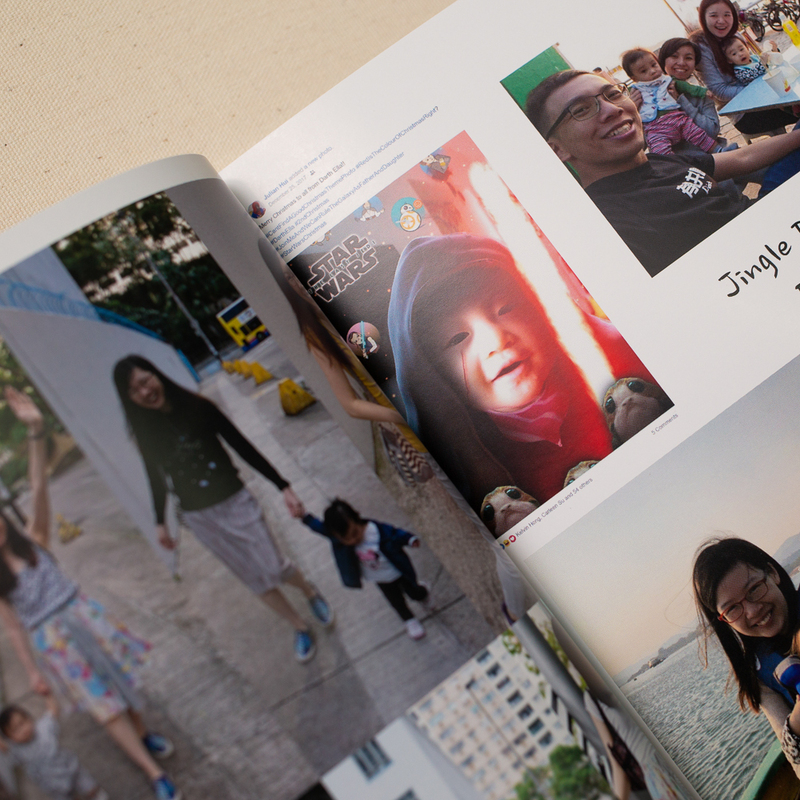 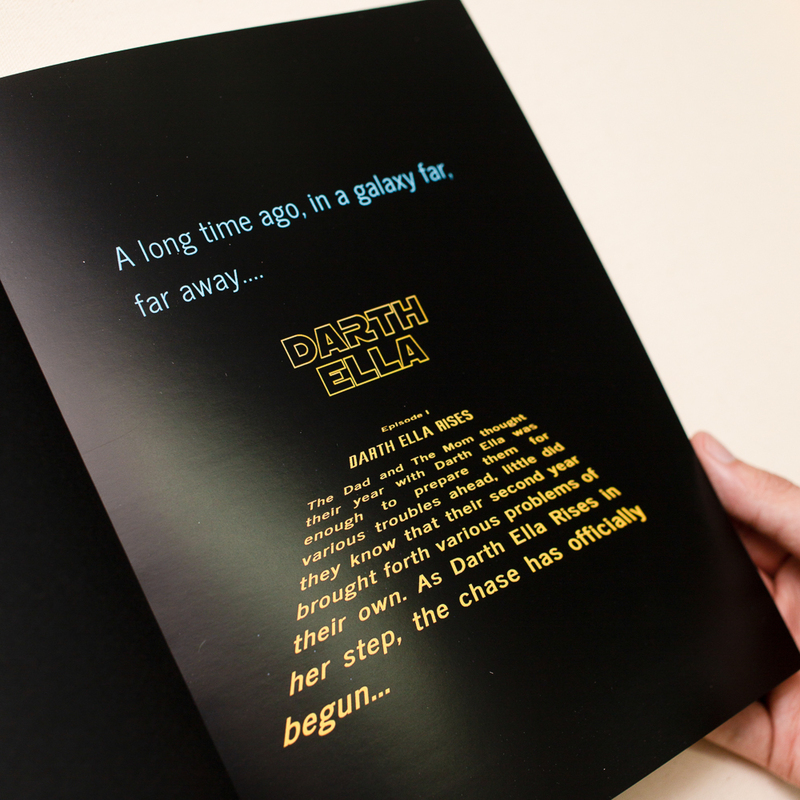 Here's what Julian did for his baby girl and their little adventure to share with us.